Great War Tours can offer special Battlefield Touring rates when you combine a tour and choose to stay in our Somme battlefield accommodation. We have four gites/cottages in two locations. 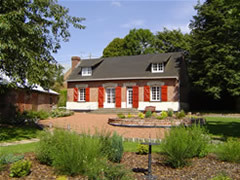 Chavasse Farm in Hardecourt aux Bois has three separate houses and Snowden House, with its own unique history, in the village of Longueval can accommodate larger groups. Please follow the links below for further information & pictures. 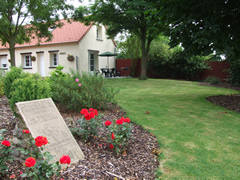 Chavasse House, Chavasse Farm, Hardecourt sleeps up to twelve guests. Please see our Chavasse House page for more details. 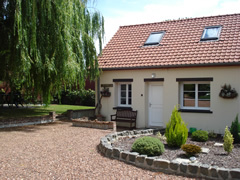 Coury House, Chavasse Farm, Hardecourt sleeps up to four guests. Please see our Coury House page for more details. 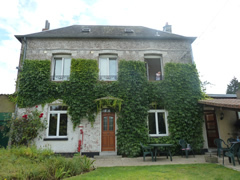 Dupres House, Chavasse Farm, Hardecourt sleeps up to four guests. Please see our Dupres House page for more details. Snowden House, Longueval, sleeps up to sixteen guests. Please see our Snowden House page for more details.